We have a lot of great news coming out in the next few weeks. Our first bit of news is that the optional hotel packages are up and ready to for purchase. We currently have 50 rooms available for the group rate. We have also added a 2-night package for those only flying in for the weekend. 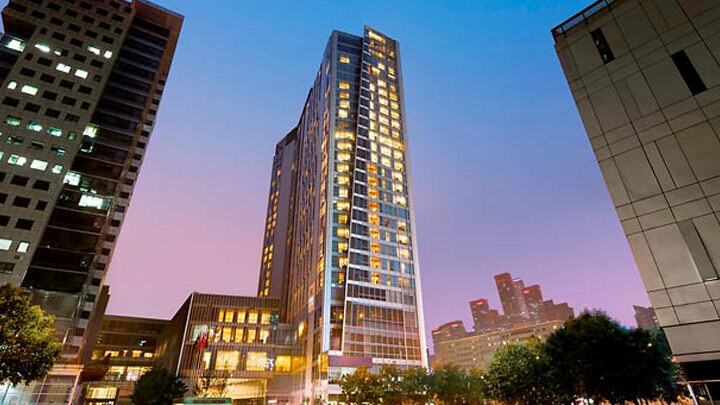 Our host hotel will be the Renaissance Beijing Capital. 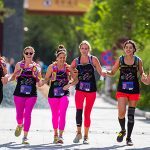 The Conquer the Wall Marathon provides several travel and tour package options for your stay while attending our Great Wall Marathon event. 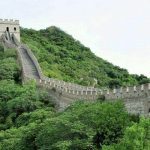 Please see our complete overview of each of the package options available with full details and schedules. All packages are available as add-ons to your race registration. Please join us, register now.